A Minnesota court has determined that Prince's six siblings are the lawful heirs to his fortune and that the Minnesota music icon left no will before his death last year. Carver County District Judge Kevin Eide said in January he wouldn't declare the heirs of the late rock superstar until appeals run their course for others whose claims of heirship have been rejected. 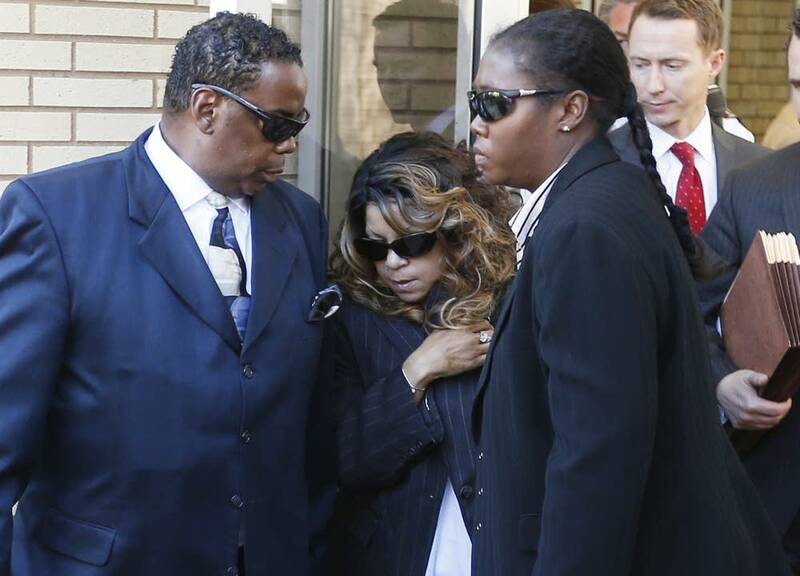 Court documents posted Friday, though, show the court has concluded Prince's sister Tyka Nelson and five half-siblings — Omarr Baker, Alfred Jackson, Sharon Nelson, Norrine Nelson and John R. Nelson — are the heirs. Lawyers for those six had pressed the court, saying any further delays will increase costs to the estate and impede its efficient administration. Attorneys for those who have been rejected as heirs say their interests would be harmed if the district court doesn't wait out the appeals process. The court on Friday also called on L. Londell McMillan to turn over Prince business agreements to the estate administrator. McMillan, an entertainment lawyer, had been brought in by Bremer Trust, the first court-appointed representative. Bremer stepped aside earlier this year and Prince's heirs have squabbled over the estate's advisers. According to the Friday court filing, McMillan is serving as a business adviser to John R. Nelson, Norrine Nelson and Sharon Nelson. Prince left no known will when he died of an accidental painkiller overdose in April 2016. Court filings peg the value of Prince's estate at close to $200 million, based on fees paid to the estate's initial administrator.